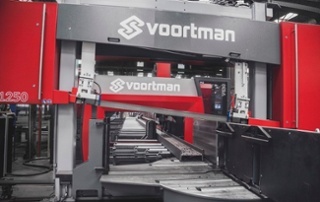 Voortman Steel Machinery in Rijssen has been designing, developing and manufacturing machines for the profile and plate processing metal industry for 45 years. 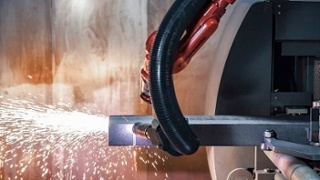 With international subsidiaries, responsible for sales and service, they are a worldwide recognized supplier with over a thousand installed systems. 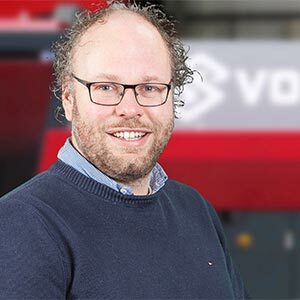 By continuously paying attention to the development of new products and the further development of the machine program, Voortman is a leader in the various steel-related industries.